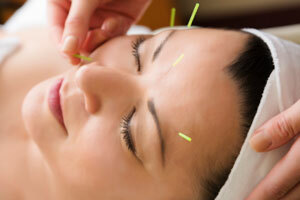 Can acupuncture help improve cancer patient’s side effects of chemotherapy and radiation? The NCI says YES! !